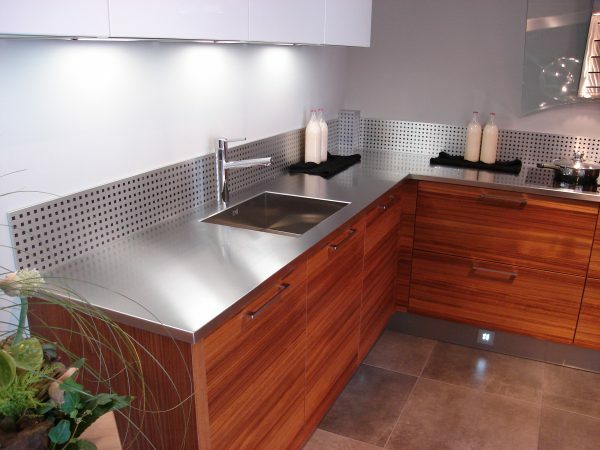 Looking for a stainless steel sink for example for the catering industry or a catering kitchen? Or for another industry? 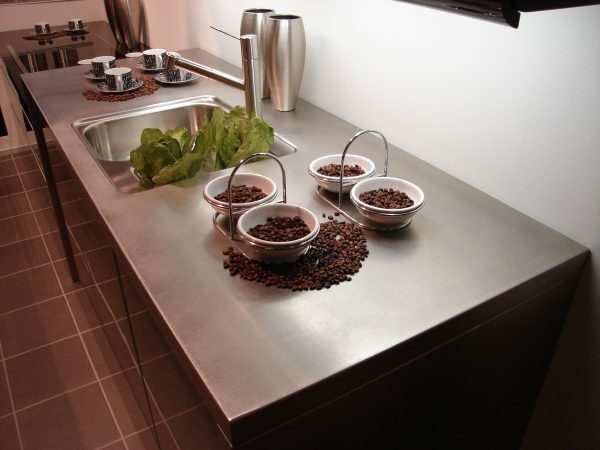 Then you have come to the right place at Merito. Dimensions and other properties can be completely determined by you. We manufacture a stainless steel sink exactly as you want it. 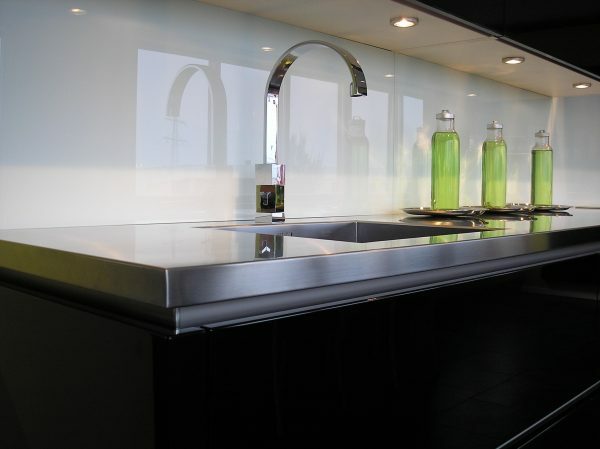 With water barrier, one or more welded stainless steel sinks of your choice and including careful finishing. Dimensions and other properties can be completely determined by you. 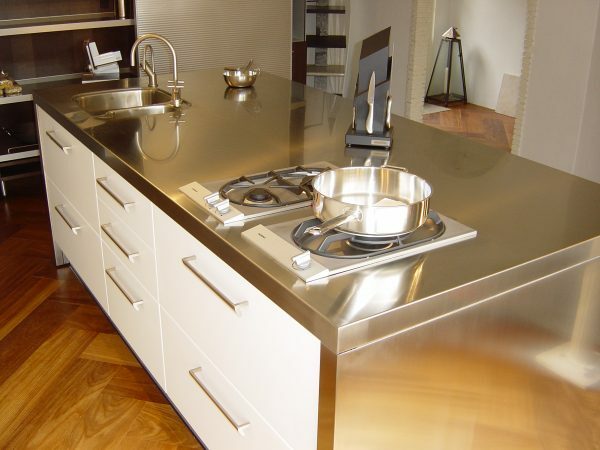 After all, we do not deliver customized work for the sake of it; your new stainless steel sink must fit in seamlessly with your wishes and ideas. Our specialists have been working on this for many years, day in and day out, and can also provide you with extensive advice if desired. 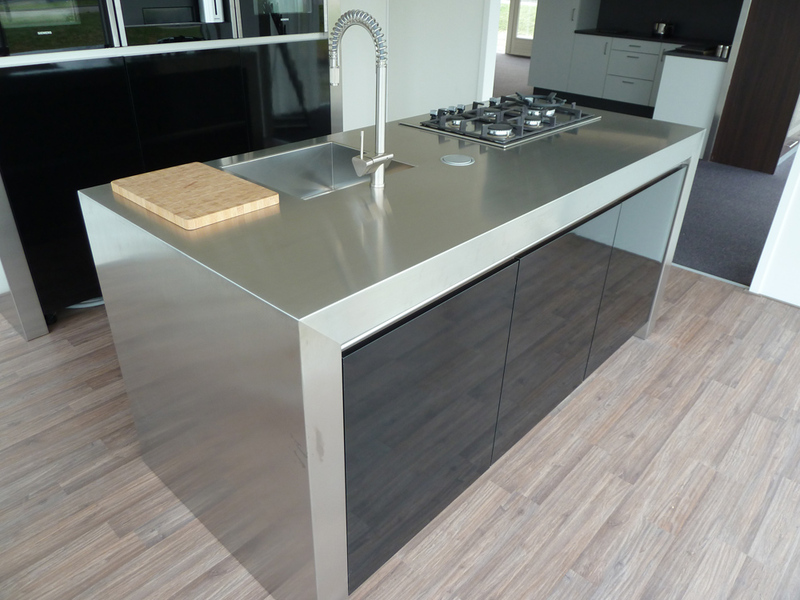 A stainless steel sink is ideal because of the many practical properties of the material. Stainless steel is waterproof, extremely strong and easy to clean and maintain. With a sponge and some detergent, you can easily keep the surface clean. The sink is seamlessly welded into the table for you, so there are no seams or edges present in which dirt can accumulate. This is hygienic and also looks fresh. 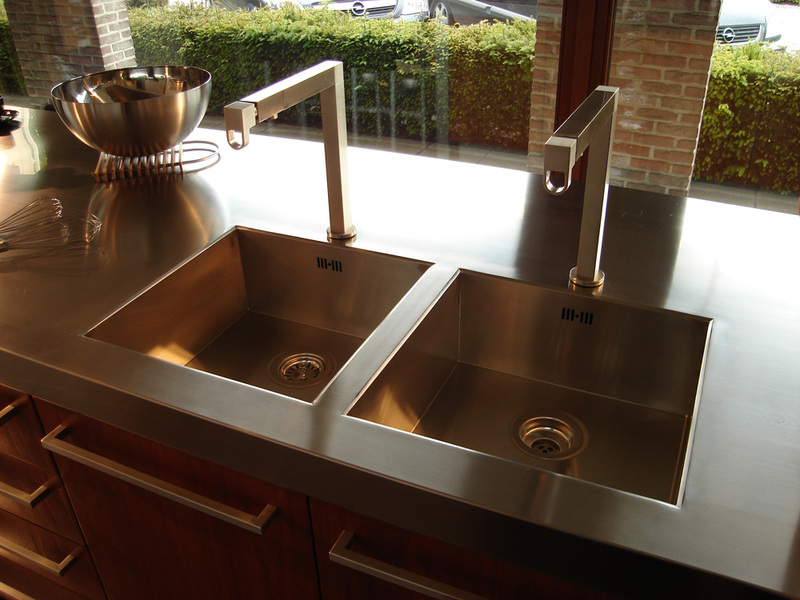 Want to know more about the maintenance and cleaning of a stainless steel sink? Then look here. Can you use some advice from our specialists? 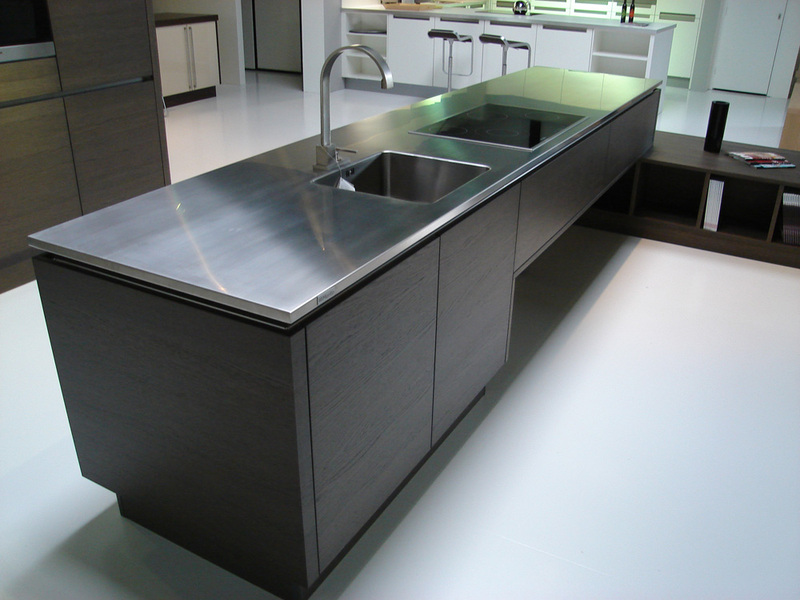 Do not hesitate and feel free to contact us.